November 7th saw the broadcast of a Japan-only Nintendo Direct in which Mr Iwata gave a very personal introduction to aspects of the upcoming Wii U console. Here you can watch a sample of videos from this Japanese Nintendo Direct which have been subtitled specially for European viewers. Click the listings at the side of the main player to watch these videos at any time! 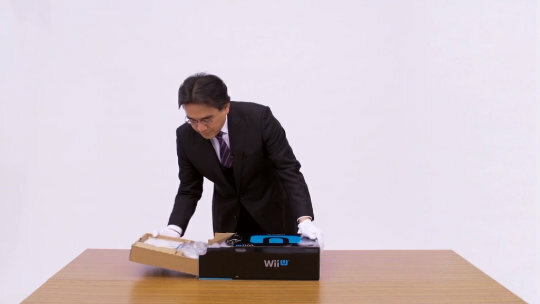 Witness Mr Iwata unboxing a Wii U Premium Pack for the first time! 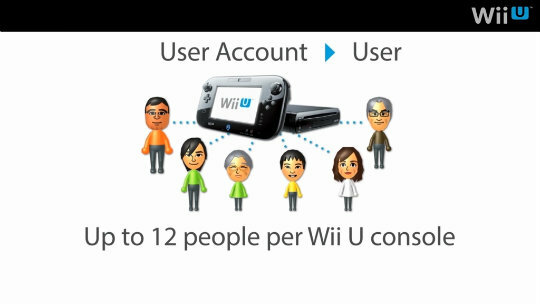 View Mr Iwata's introduction to user accounts and the Nintendo Network ID on Wii U. 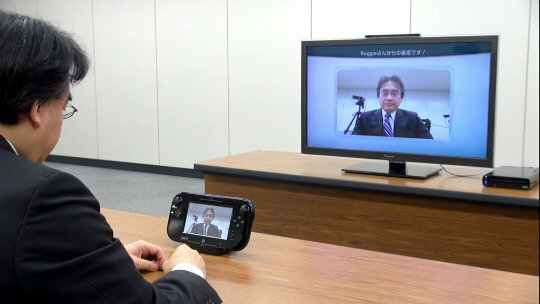 Watch Mr Iwata and Reggie Fils-Aime get to grips with new Wii U software - Wii U Chat. 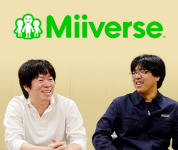 Delve behind the scenes of Wii U's development in this interview between Mr Iwata and the producers of Miiverse.